As an active and inactive member of several carrier forums, I have to say that there is the least amount of "robo" responses and more personalized commentary here, with less in-fighting and ego trips. This is refreshing and truly invites more detailed dialogue and helpful responses, with meaningful engagement. 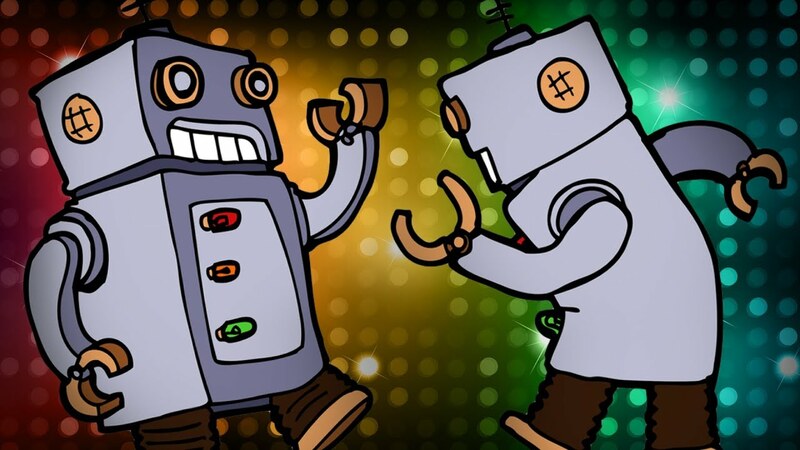 There's really no fun in being robotic unless you're on the dance floor. One of our guiding principles for the team is "don't be robots". No one likes scripted answers (us included), they want to interact with real humans. So we try really hard to minimize the use of scripts. The only one I can really think we use on a regular basis is the 1-2 sentences we say on how to contact Care/T-Force/etc but even that gets heavily personalized and expanded on based on the case. We work hard to keep this site drama free as well and feed our Pillars like smplyunprdctble with sweet magenta swag until they glow. As a current #3 and Smart Squad captain on the Verizon community forums I can attest to red and black swag and....... personality differences. Keep it up. I'll join the rest up top one day. Till then here's to better circles of commrades. Always love reading your posts on Vzw Community Forums; as well as here. Ha...yeah. While other animal over there.